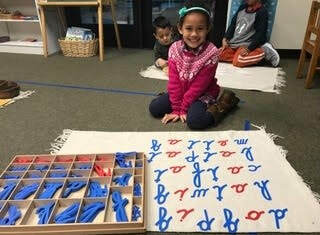 Interested in a Montessori Jr./Sr. High School Program? Click here. 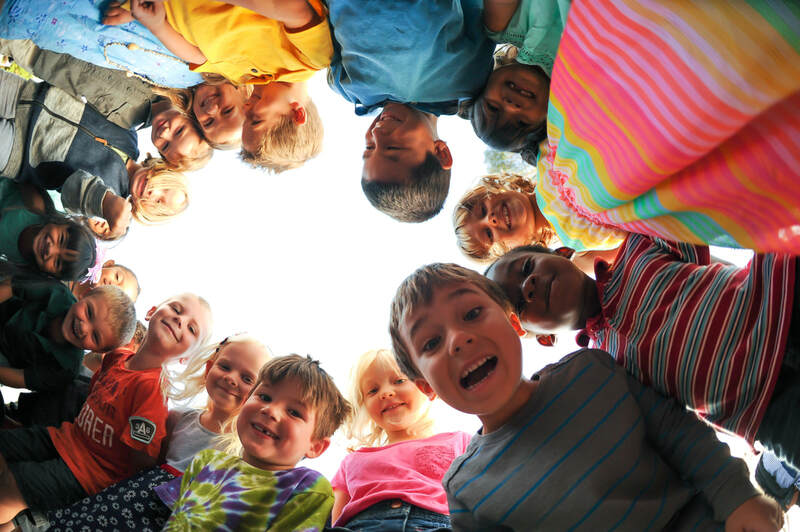 River Montessori Charter School is a learning community where children are inspired to realize their academic, personal, and social potential to become global citizens. The historically proven Montessori educational model supports the whole child, creates lifelong learners, and educates for peace. The resulting academic excellence is supported by a prepared classroom environment that inspires self-paced, individualized discovery and a love of learning, as well as respect for self, others, and the environment. COLLABORATION: Working together, respecting others, and maintaining a global perspective enlighten students, teachers, families, and the larger community. ACADEMIC EXCELLENCE: A prepared and rigorous Montessori environment challenges children cognitively, physically, emotionally, and socially and provides each student with the freedom to progress at their own developmental level and pace. INDIVIDUALITY: The limitless potential of every child contributes to the strength and diversity of our school community. COMMUNITY: Shared experiences foster lifelong commitment to social responsibility. RESPECT: Uncompromising responsibility for self, others, and the environment is critical to overall success. 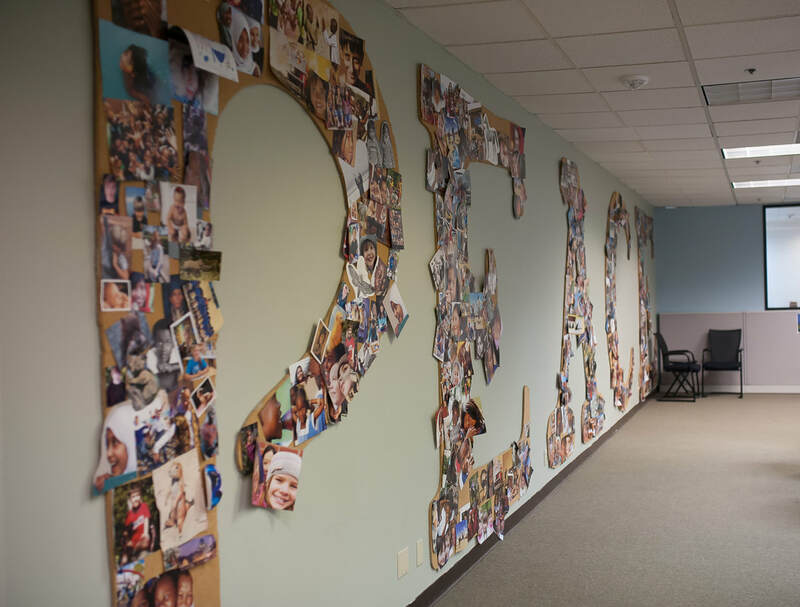 EDUCATING FOR PEACE: Inner contentment, self-actualization, and community harmony engender the all-encompassing goal of peace. Welcome to River Montessori Charter School! We are pleased to introduce you to our educational philosophy and school community in the hopes that RMCS might be a match for your child and your family. As a public, tuition-free charter school, we are dedicated to educational choice and are proud to serve children in their individual growth with an authentic Montessori program. 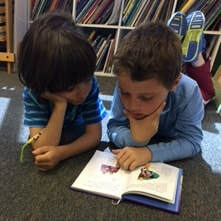 In advocating for every child to flourish in their learning environment and to assist you with understanding your school options, we invite you to peruse our website, attend a prospective parent meeting, and come observe a classroom — nothing demonstrates Montessori education better than the children learning and interacting in their classrooms. We look forward to welcoming you in person and further introducing the Montessori methodology and our unique public school!